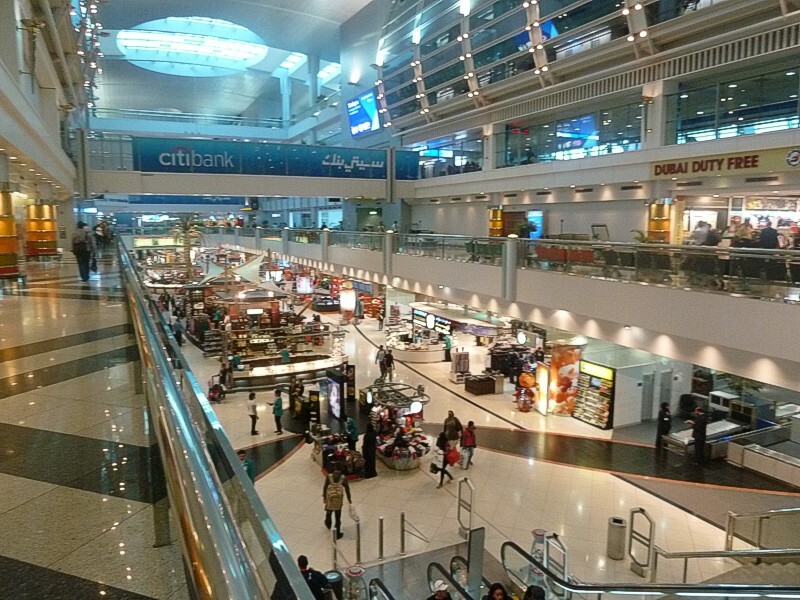 A woman on a visit visa, who used force and threats with a residency department officer at the Dubai airport, will spend three months in jail, a court ruled on Tuesday. The 33-year-old Egyptian woman used inappropriate language with the officer and mocked him in front of other travelers standing in immigration queues. She did not obey his instruction that she should move to another queue. She raised her voice, causing a disturbance and also pushed him in a disrespectful and demeaning manner.